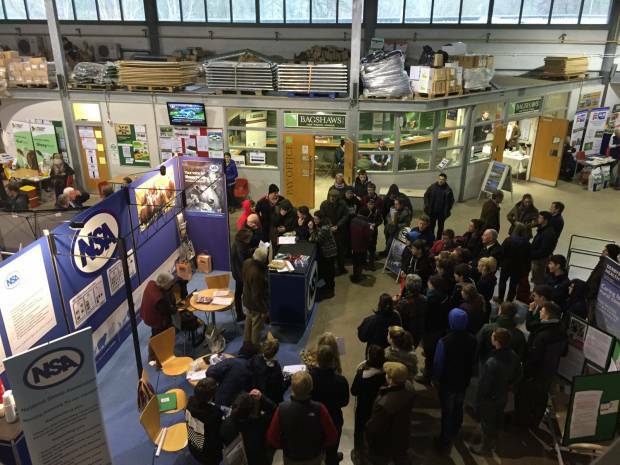 NSA Next Generation Shepherd compeition results: 1st Jack Charleton, Chatsworth, Derbyshire. 2nd Harry Lyons, Congleton, Cheshire. 3rd James Freeman, Wolseley Brisge, Staffordshire.